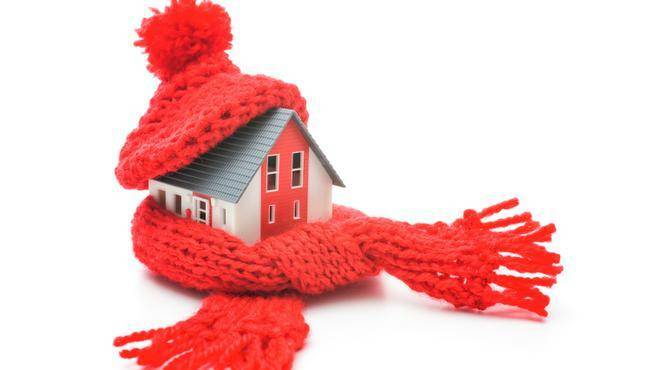 It is always good to be prepared to take preventative steps in cold proofing your home. 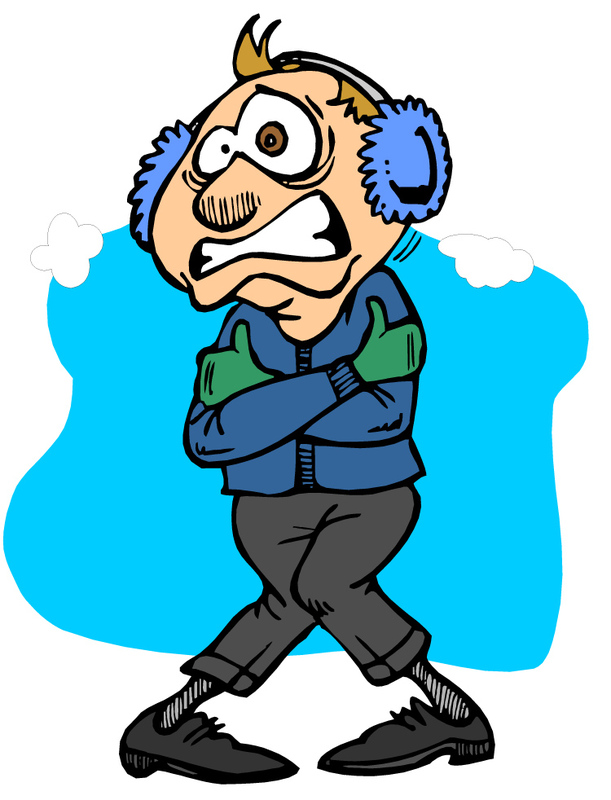 Here in the Beaufort SC, we rarely get long bouts of cold weather, but it does happen! It is always good to know what to do and when, so that your home stays safe and sound, along with your wallet! Below are some easy ways to help keep the cold out during the winter season. Many folks in the Lowcountry have fireplaces. There is nothing better than cuddling next to the fireplace during those cold winter nights. Since our winter months are relatively short, we often forget to inspect them prior to the winter. Checking for cracks, make sure the damper works properly, and the chimney is clean before throwing the logs in the fire. This often can be a dirty job, so hiring professionals may be the way to go. A little drafty? Purchase good weather strips that are drilled on the bottom of the doors leading outside. If you are feeling crafty, making your own draft blockers! This can help save a good chunk of money and help retain heat in your home, and keep utility costs down. Another way to keep the cold out is to inspect your windows, and caulk the seals around them where needed. The last thing that anyone wants is pipes bursting due to freezing water. An easy way to help prevent this problem is to not only drip the faucets, but to also add insulation around pipes inside, and to use insulated foam to secure the pipes outside of the house. This also helps with unwanted critters getting in your house during those exceptionally cold nights. Most homes in the Lowcountry have attics. It is a good idea to take a look up there, and insulate those areas. It is not cheap, but a good investment that will help retain the heat in the winter. Many options are available, from spray foam to batts and blankets. If that seems like a bit of a project, try looking into hiring professionals to get the job done.